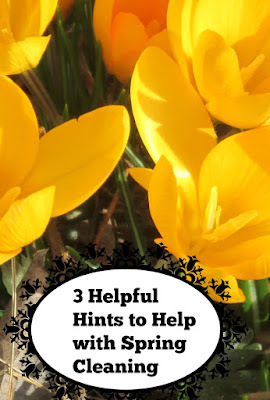 Please visit at least 2 your fellow bloggers: they care about the environment just like you! The "most social" person will be featured. 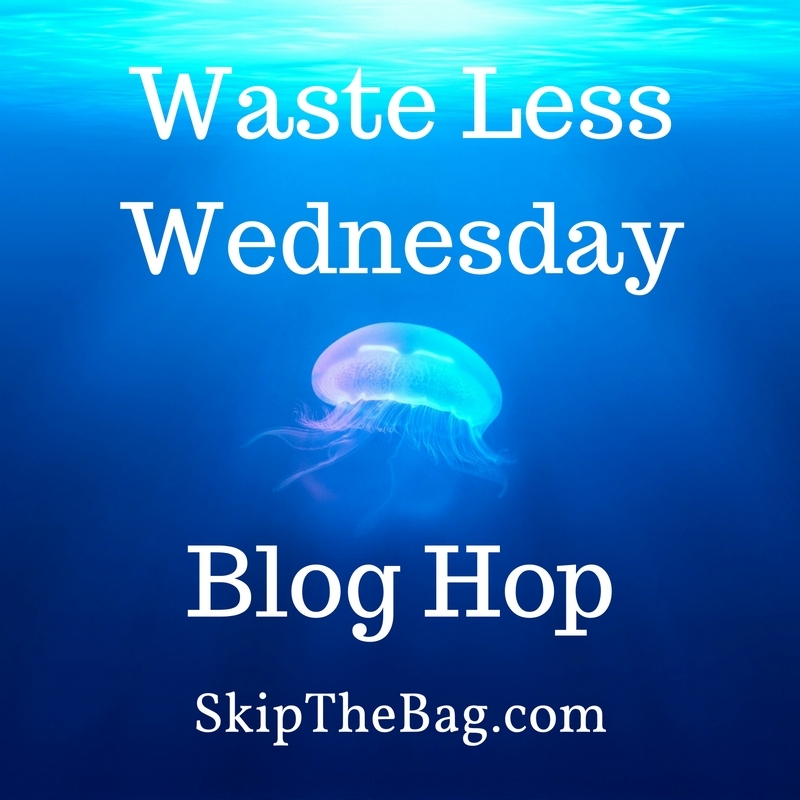 You can qualify by commenting on a blog using the hashtag #WasteLessWednesday or by sharing posts on social media using #WasteLessWednesday. Nice to be linking up gain and thank you for hosting.